On July 23, an employee of the radical, Islam-supporting “news” outlet Al Jazeera was thrown out of an event sponsored by a Christian group after sneaking in and secretly recording the event despite being denied media credentials, a report says. Both reporters claimed to be working for Al Jazeera at the time and were denied media credentials because of Al Jazeera’s pro-Jihad bias. Apparently Cassel left the conference without complaint in in good order, but Garen got into a loud argument with the conference security staff after they confronted him inside the conference (he pretending he didn’t work for Al Jazeera at one point). In fact, a witness quoted by the Beacon notes that once outside the venue, Garen tried to get violent with police and was dragged off. The conference had banned recording of the guests in the hallways by any media (as well as other conference goers) and had posted signs to that effect. This was a security move meant to safeguard participants from jihadis that might target them for having dared attend the event. The video that Garen was taking, though, was of participants in the hallways going to events and in conversations with each other. The nature of the video shows that it was evident that he was trying to hide his camera under his jacket. 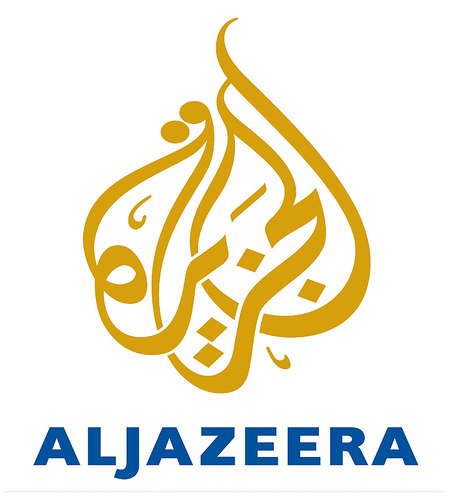 Without question, Al Jazeera is not a “news” network, but a propagandist for Jihad and most recently the Muslim Brotherhood. Again, Al Jazeera is a pro-jihadi “news” outlet without legitimate journalistic bona fides. Any American that goes to work for them is a traitor to America, the west, and basic human decency.